VALENCIA, Calif., May 1, 2018 – Luxury cruise line Cunard has announced it will have exclusive celebrations on board Queen Mary 2, Queen Victoria and Queen Elizabeth on May 19, 2018 in honor of Prince Harry and Meghan Markle’s nuptials. Passengers on all three ships will have the opportunity to toast the happy couple from all over the world. Guests on flagship ocean liner Queen Mary 2 will be sailing on one of her signature transatlantic voyages, headed towards the UK, as they celebrate the royal wedding. Those on Queen Elizabeth will be in St. Petersburg, Russia, and Queen Victoria passengers will be in Portree, Scotland. 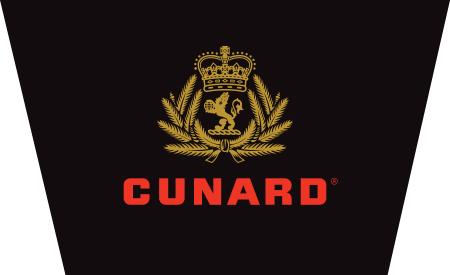 Cunard is no stranger to the royal family, in fact Her Majesty Queen Elizabeth II, attended her first Cunard event in 1938 when she was only 12 years old. Since then The Queen has launched and named four Cunard ships. Her Majesty is the only person who has been present at the launch of all three ships named Queen Elizabeth - the first in 1938, QE2 in 1967 and Queen Elizabeth in 2010. 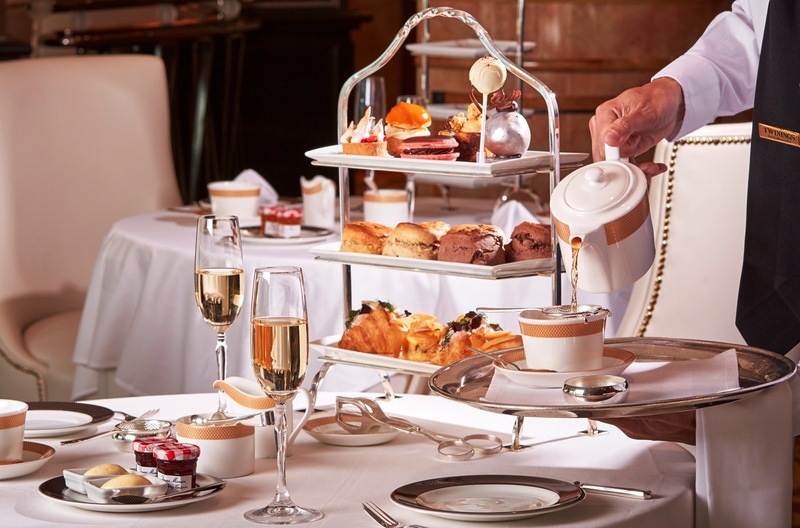 “We are excited to celebrate the royal wedding with our guests on board all three Cunard ships,” said Josh Leibowitz, senior vice president, Cunard North America. “We are thrilled to honor this special moment in time, and to commemorate Cunard’s longstanding special relationship with the Royal Family,” he added. On Cunard’s iconic Queen Mary 2, which offers regularly-scheduled Transatlantic Crossings from New York to Southampton, England from May through December, pre- and post-voyage tours visit London with stops at Buckingham Palace and Westminster Abbey, among other regal venues.